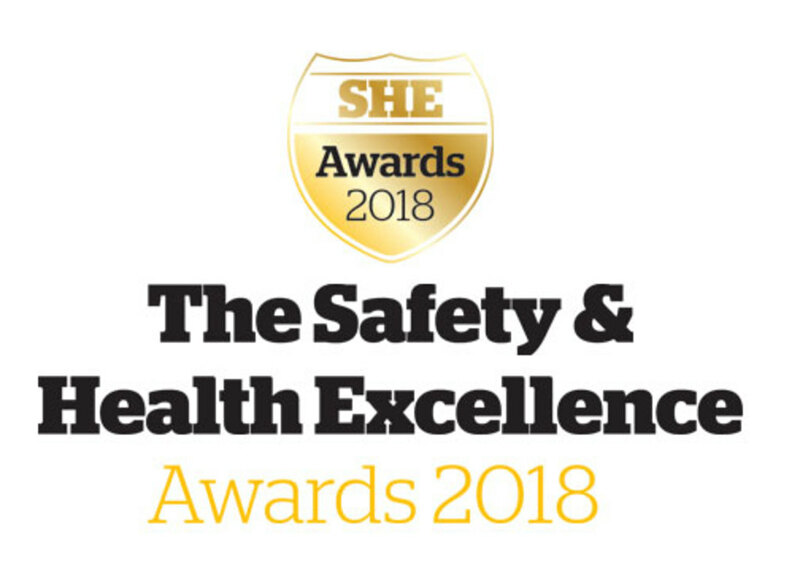 The shortlist has been announced for the inaugural Safety and Health Excellence (SHE) Awards, which includes categories on fire safety and security and incorporates the long-standing British Safety Industry Federation (BSIF) Awards. An esteemed panel of key industry figures whittled down more than 150 entries to a shortlist of 75 entries across nine categories. The panel of judges include Teresa Budworth (NEBOSH), Dr Bob Docherty (Institute of Fire Safety Managers), James Kelly (British Security Industry Association), Ian Moore (Fire Industry Association), Niall Rowan (Association for Specialist Fire Protection), Neal Stone (ex-British Safety Council), Rob Strange (ex-Institution of Occupational Safety and Health) and Colin Webb (Oxford University). SHE Awards director Tim Else commented: “The SHE Awards were launched as part of our strategic partnership with BSIF. Celebrating excellence and recognising great work is our goal and the incredible reaction we have seen from the market clearly demonstrates the need for such an awards scheme. “Our expert judging panel are excited at the quality and range of entries and we look forward to revealing the SHE Award Winners on 11 April. Now is the time to secure your table, celebrate with your clients and thank your team for their tireless work in the pursuit of safety and health excellence”. BSIF chief executive Alan Murray commented: “I am delighted to be able to say that the 2018 entries for the BSIF Product Innovation, Service Excellence and Safety Solutions Awards, reached a record level. The SHE Awards, sponsored by 3M, take place on 11 April 2018 at the Vox, Resorts World, NEC Birmingham and tickets are on sale now. A table of ten costs £1800+VAT and individual tickets cost £199+VAT. To book your ticket visit www.she-awards.co.uk or call 01342 333 724.